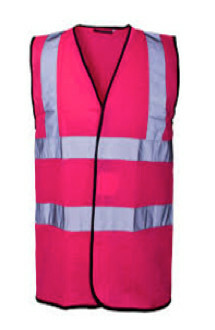 Donate and you shall receive… a PINK Hi Viz VEST! That was Mr McNally’s challenge to the gang here at EWT. No sooner had the words (with a slightly South African twang) left his mouth but this lot were thrusting £10 notes into his hands to give to CancerWise. Ian’s way of raising money is typically creative and effective! He hope’s it has a positive impact on staff and customers too, helping to raise awareness of CancerWise, a drop-in centre in nearby Chichester offering free support for people living with cancer. Ian has close ties with the centre and we’re glad he enlisted the rest of us to help. 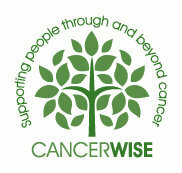 Here’s a bit about the people at CancerWise and the kind of support they give…. Whether accessing counselling, complementary therapies or emotional care, the drop-in centre provides space to support the mind, body, spirit and emotional health through and beyond cancer. 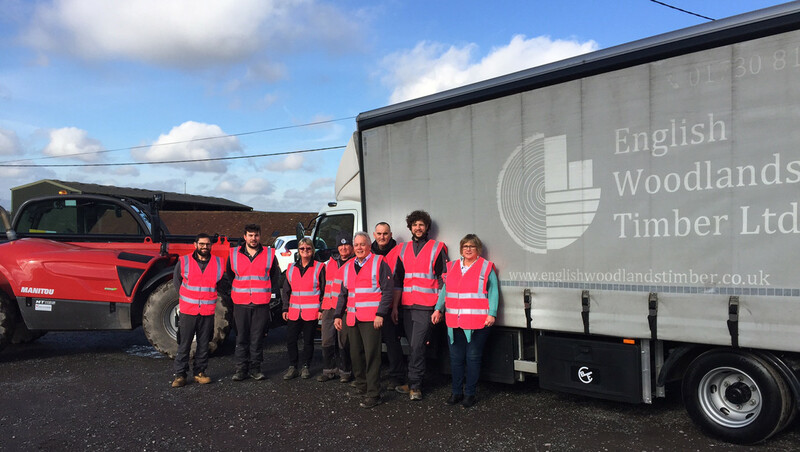 If you’d like to join the new look English Woodlands Timber team in wearing PINK Hi Viz get in touch with Ian or Julie and they will furnish you with your Hi Viz .. in exchange for a £10 donation to CancerWise of course! Posted on February 17th 2017 under english hardwoods. You can follow any responses to this entry through the RSS 2.0 feed. You can leave a response, or trackback from your own site.